Scooters are known to be one of the most preferred choices for a daily-commuting bike for many. Try watching the bike lane along main highways leading to the city center during peak hours, you can tell how popular scooters are. 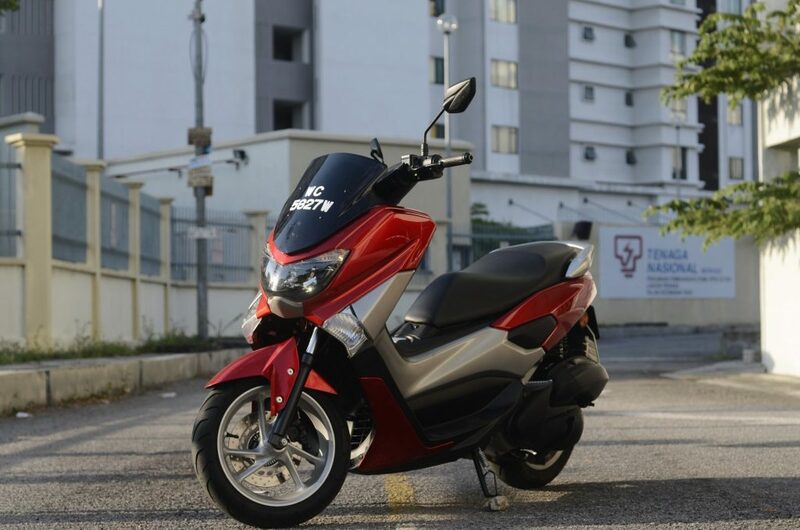 Launched earlier this year during HLYM’s annual Chinese New Year dinner in Genting Highlands, the Blue Core technology, 4-stroke, SOHC 155cc and water-cooled Yamaha NMax, we had our hands on for about a week and made an impression that will last for a long time. The demand for scooters has always been there as you can ride easy in the morning, no manual gear changes – brakes only. So much so that even Kawasaki brought in their J300 scooter as well to get a piece of the pie. Not to compare the bikes, but you get the drill. 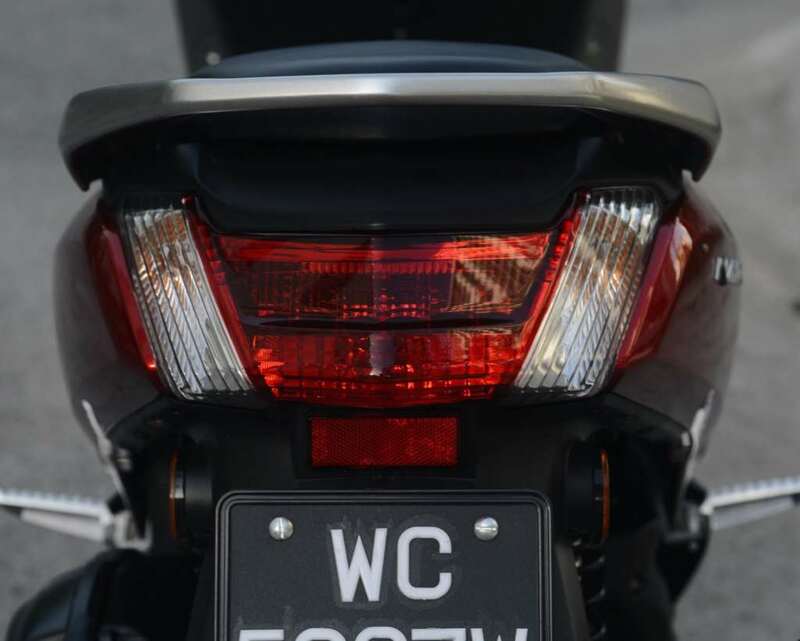 But more precisely, the more preferred ones are the lower capacity scoots of up to 150cc, obviously because of cheaper maintenance and parts, and yearly insurance and road tax renewals. 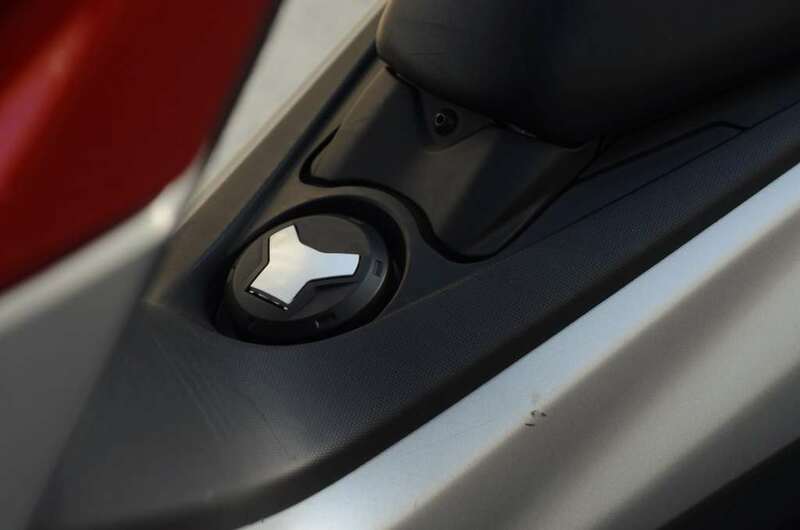 The NMAX is styled to suit the urban and modern environment and engineered to ease your daily commute, as how every scooter should be. 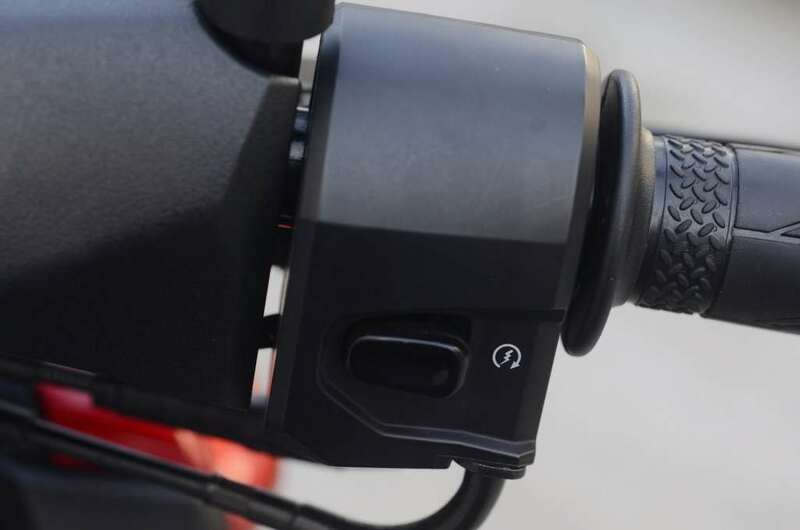 Weighing about 130kg wet, the bike is agile, a small turning radius makes the bike extremely easy to handle and to change directions; with that, anyone learning to ride a bike can easily manage this scoot. 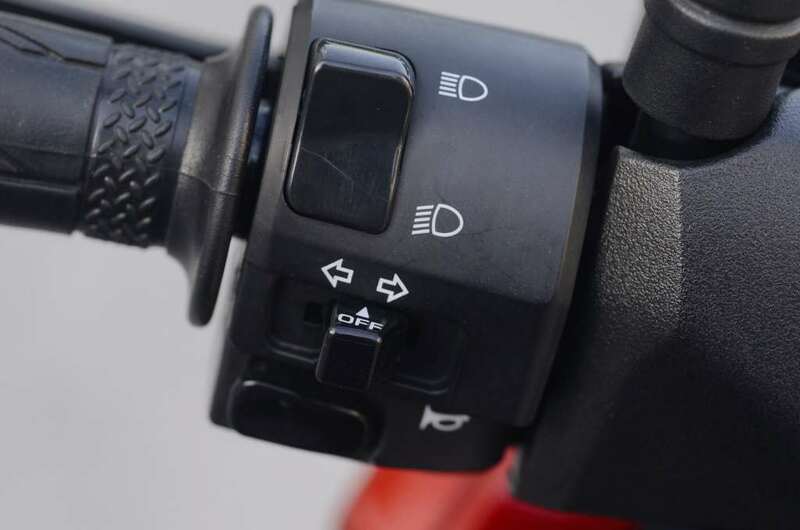 In fact, if you’re splitting in between vehicles in traffic and needed to change to the other lane, it will take you no effort; just ensure your rear footrests are retracted. For the usual Asians’ height, the NMAX is rather easy to get on and off, it might be a bit too small for Chris, though. 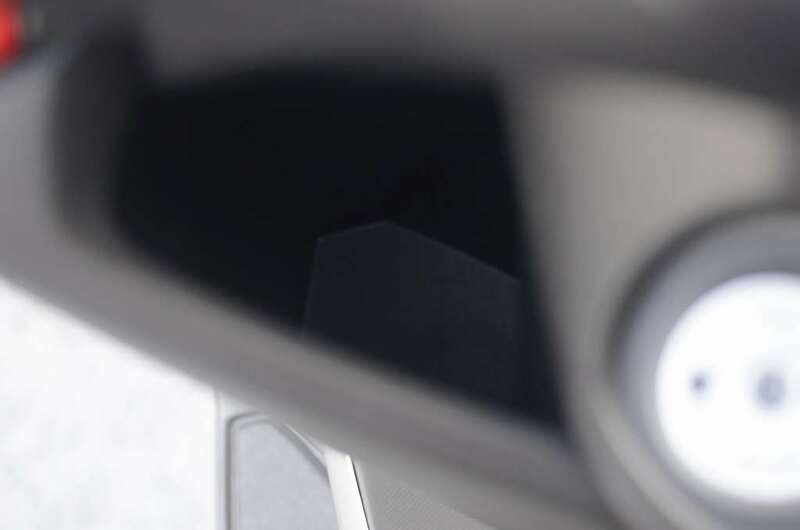 The seat height is 76.5cm; so both legs can easily rest flat on the ground when stationary. While we are on the same subject, my pillion did not complain of any discomforts such as the seat being too small or too stiff. While the engine only makes about 13 horsepower, for intercity and in-town rides that is plentiful, it really is. 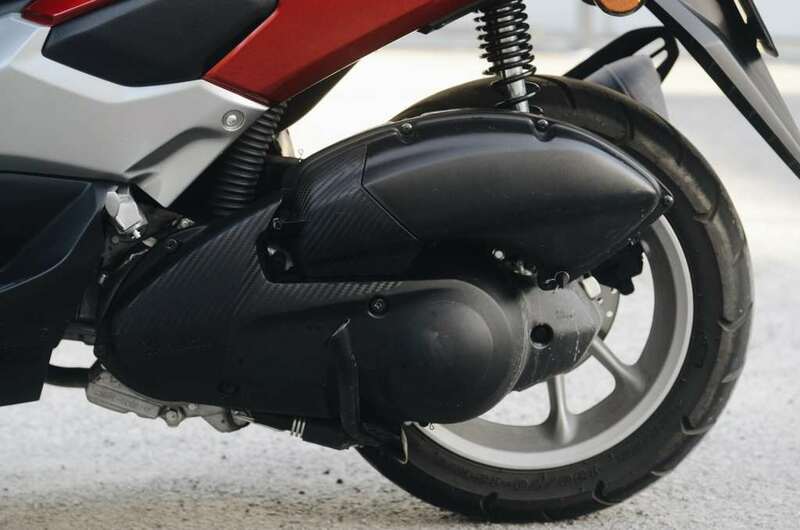 From halt, once you twist that throttle fully open, the bike accelerates easily to 60km/h – no hassle, and in another short while you will find yourself at the the cruising speed. 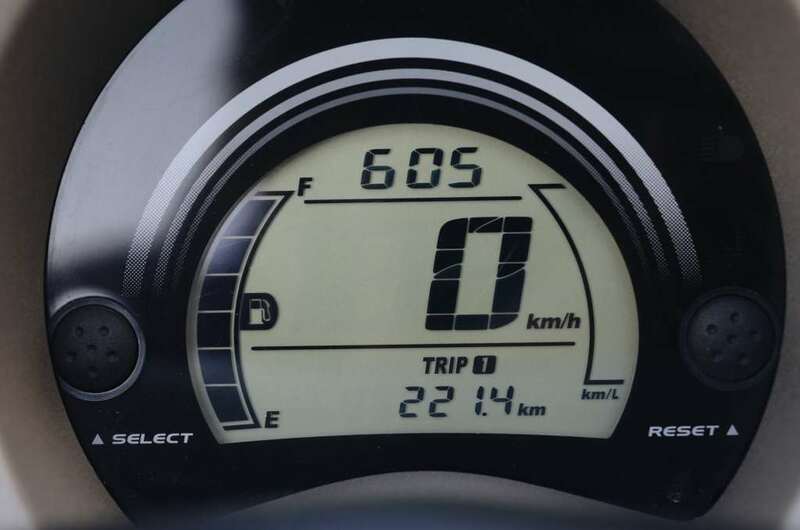 Furthermore, despite all these full throttles and high-speed rides, the bike still clocked quite an impressive mileage of 3.3L/100Km. Should there be more highway riding, the mileage could be even better than what I achieved. Reaching the top-end wasn’t difficult, for me at least, as I weigh less than 50 kilos, however upon hitting 122 km/h it wasn’t going anywhere further, despite going downhill and crouched attempts to reduce wind drag. Henceforth, to avoid attracting problems, stick to the bike lane, if there’s one; otherwise stick to the left lanes. Apart from being visually stunning, the exceptional engine performance, there’s definitely one or two, maybe more, downsides to it. 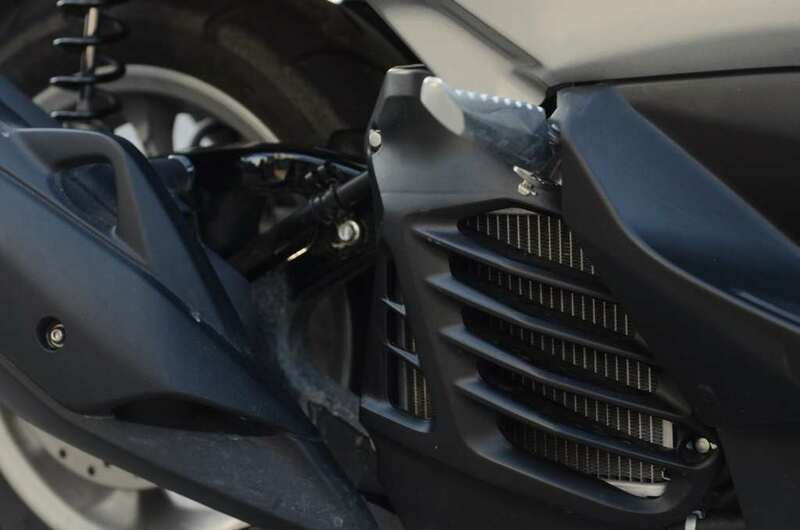 Occasionally when riding on an uneven surface can be very uncomfortable due to its hard suspension. Once I almost ‘tank slapped’ going over an ‘invisible’ bump. 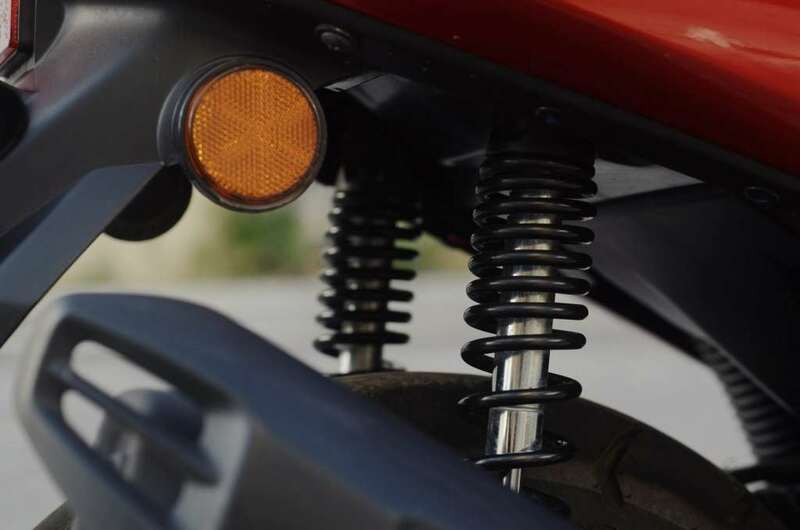 I wish that the rear shocks had at least a preload adjuster, to be able to soften it at least. 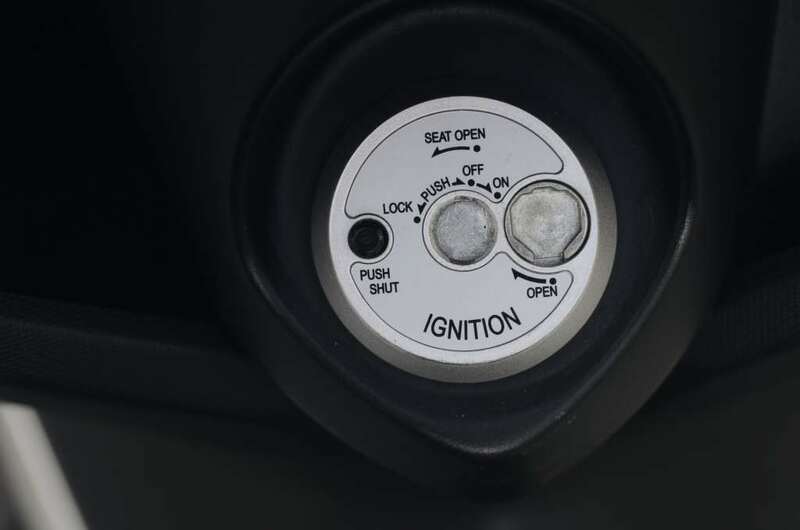 The under-seat compartment is large enough to store a full face helmet. 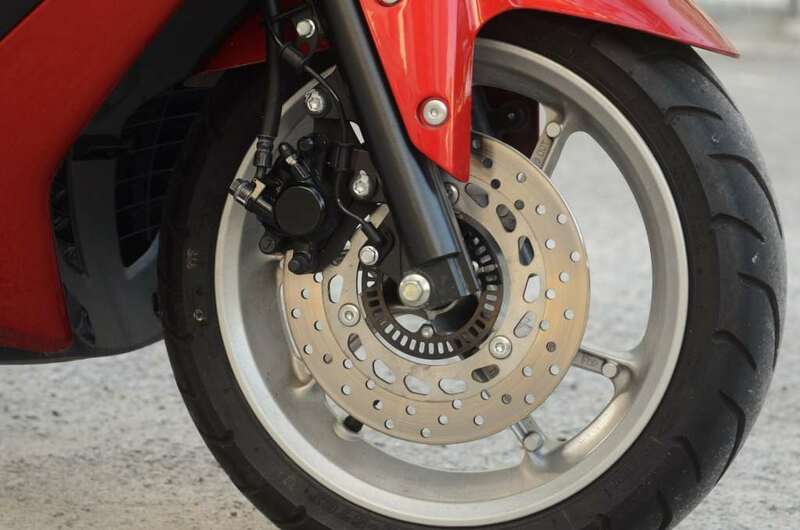 One important point to highlight regarding the front brakes which is also my pet peeve, you might see that your bike has an ABS ring, bear in mind it ‘doesn’t work’; this was confirmed by Hong Leong Yamaha, although they could have kept this function as it makes the commute safer. 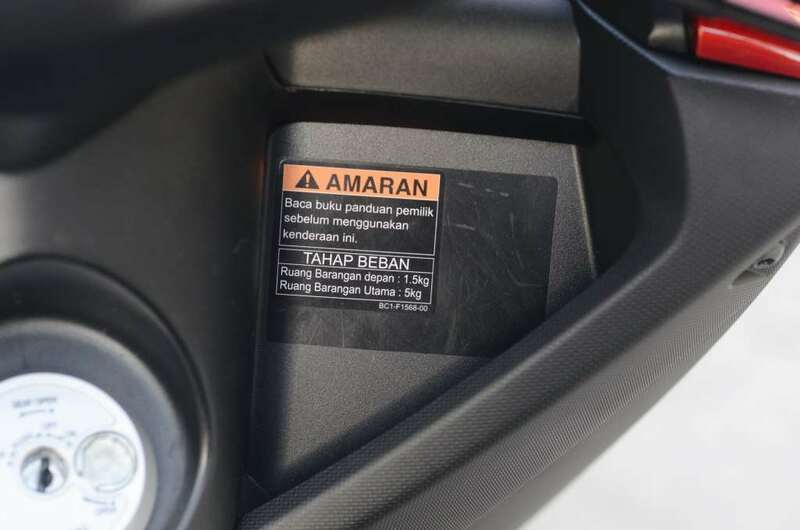 When I was in Indonesia two months ago, I dropped by a Yamaha dealer and talked to a technician about their NMAX, the tech guy said the ECU installed in the CKD models here probably has no ABS feature or something along that line, hence that may be the reason why the ABS system isn’t used. I can’t be too sure but I did try jamming the brakes but it only skidded; but fear not, the brakes do work VERY WELL. 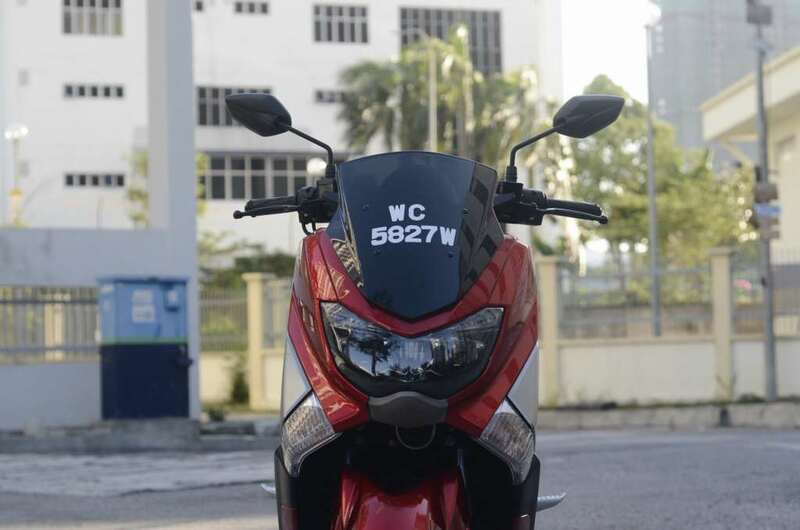 Prices are estimated to be about RM8,900, excluding insurance and road tax, thus I would kill for this city commuter. In fact, after having it on test, I’ll get one myself soon. 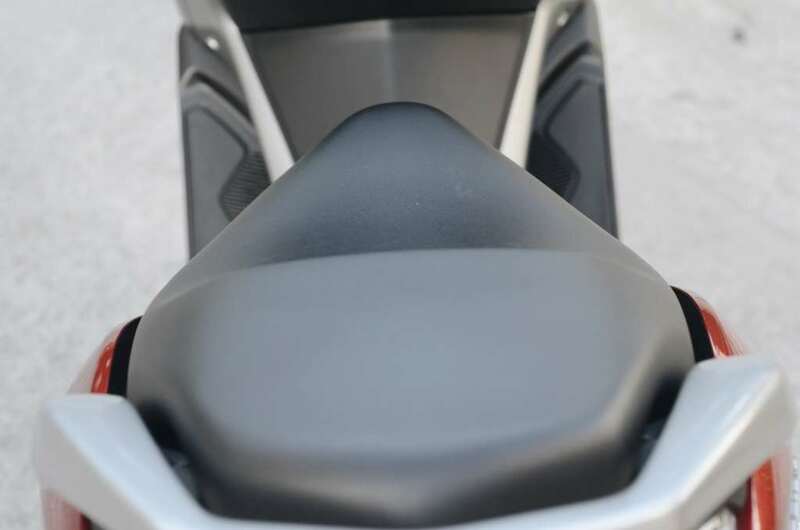 Conclusion, if you’re looking for an affordable scooter (compared to Honda PCX), this is for you. 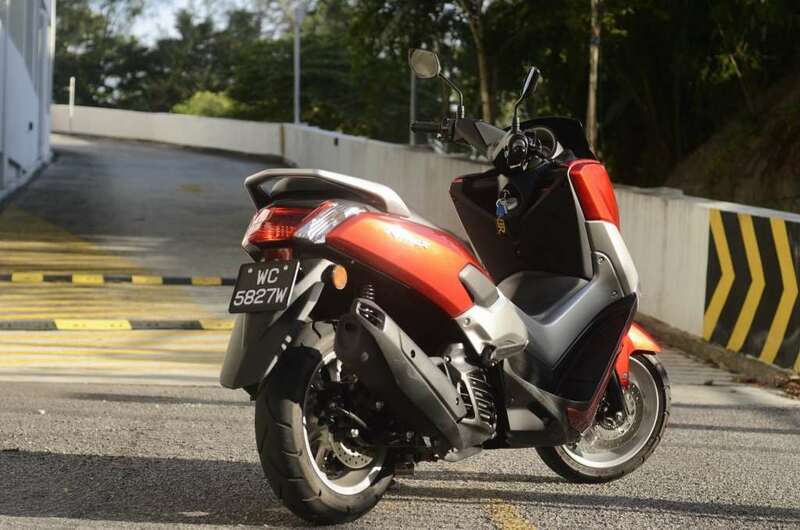 Seeing as how I use a scooter for my daily commute, a Sym200, I was eager to review the NMAX as well. So eager in fact that I coincided my time-slot of this review unit with a group ride to Thailand. You should have seen the faces of the other guys when I showed up on this. They were all on big capacity bikes and I show up on a 150cc scooter! But after more than 800kms to and fro, I think they were as impressed as I was. 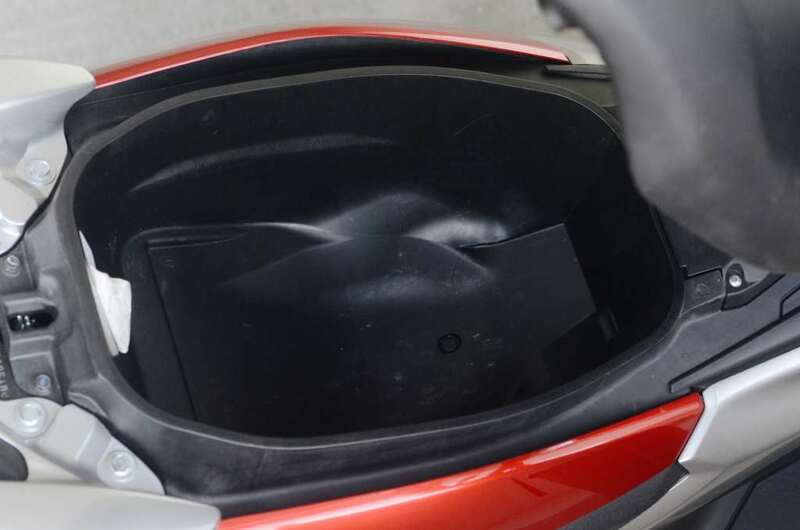 The NMAX never put a wheel wrong, in fact, all you need is a Givi top-box at the back and you’re good to go #scootouring. I love the NMAX, it’s probably the best scooter I’ve tested in a long time. – CW.